"But the plans of the Lord stand firm forever, the purposes of His heart through all generations." The vision for our senior adult ministry is to feel loved, needed and appreciated as we serve Christ while leaving a legacy for generations to come. 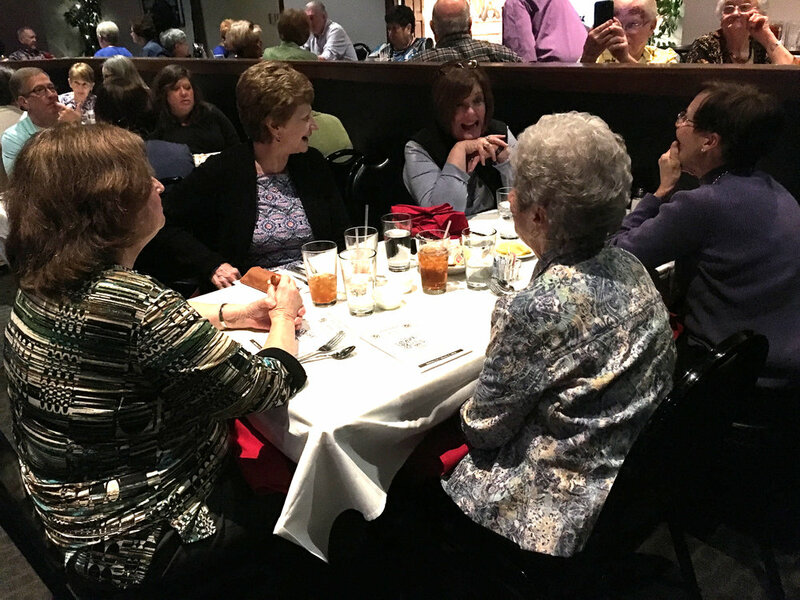 We welcome all senior adults (55 and better) into a community of faith and fellowship. We meet on the third Thursday of each month. Some months will be different for date and time due to activities or projects planned. We not only have different ministry opportunities that enrich the seniors' lives, but we take it a step further by being intergenerational. This makes it more about serving alongside other areas of ministry within our church body. It is more than just taking day trips...which we do enjoy doing! Our ministry also serves in different ways such as serving a meal at one of our R.Y.A.N. nights in our Unlimited Ministry (this is our ministry for children/adults with special needs) and helping out in the Kids Life Ministry (this is our children's ministry) by helping at our Trunk or Treat in the Fall. Our seniors have great opportunities to serve within our Missions Ministry by unstuffing the bus and sorting school supplies. This helps the schools that we partner with. Bringing generations together within the church provides benefits and blessings. By being intentionally intergenerational we reclaim God's intent for our faith to be shared in the community and across all generations. 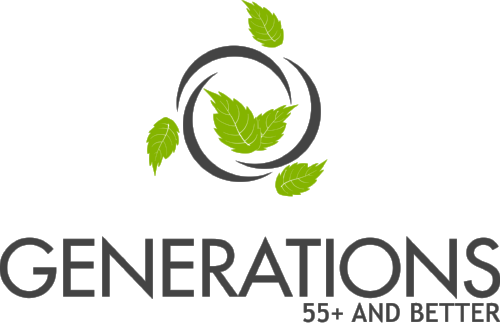 For more information about our Generations Ministry or upcoming events, please contact Vicki Mason, Life Groups, and Generations Director EMAIL or (540) 387-3200. What is firmly established cannot be uprooted, what is firmly grasped cannot slip away; it will be honored from generation to generation.